You have worked hard for years; now it’s time to make that hard work pay off in your COLLEGE APPLICATION! How do I get started, you ask. Read on! The CSU and FAFSA application periods are open, and you should apply for both! Application is $55, but may be waived based on the CSU Application waiver embedded in the app itself (no other waivers pertain). CSU app waivers cover up to FOUR FREE applications. Students applying should memorize their Social Security #/If no SS# is available, students can still apply and are protected under AB540 parameters. (Please have students put zeroes for SS# if that is the case). Students should know their Student State-Wide ID number located in the bottom left of unofficial transcript. Students should know their family’s estimated gross income and household for 2017 (estimated) as well as 2016 This will determine whether they obtain a waiver or not. Students should set up a free account via csu apply (https://www2.calstate.edu/apply) and may apply to one of the 23 campuses or more depending on particular situation. No matter what, you need to fill out the FAFSA or the DREAM ACT application. If you do not file the financial applications, you will not be eligible for grants, scholarships, loans, or other types of financial support. Promise Scholars and AVID are hosting a series of FAFSA/DREAM Act workshops. Please carve time out of your schedule and attend these sessions. Be resourceful and use these fabulous resources! Where can I get help??? Oh, there are so many people ready to help! 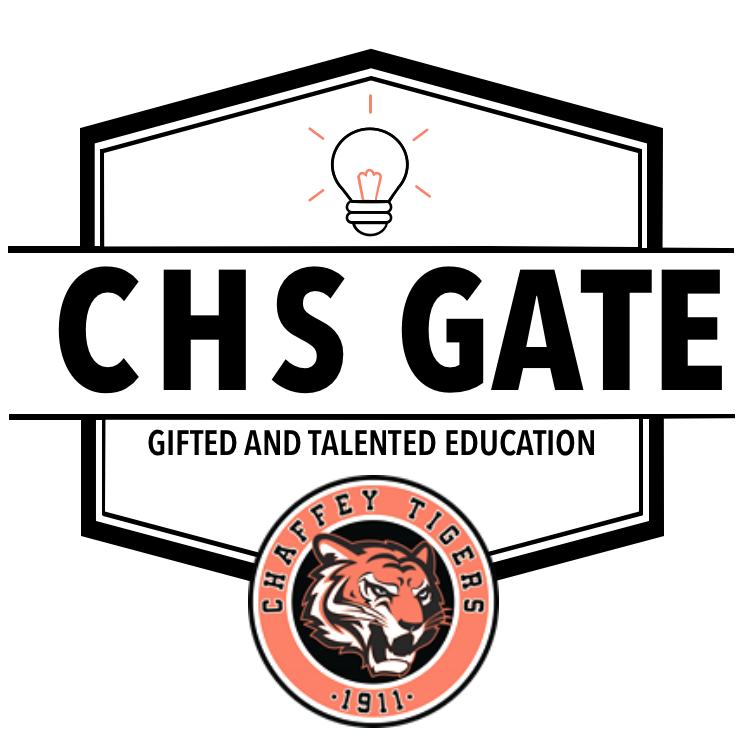 CAP: Chaffey College Application Party: November 8The counseling staff, Promise Scholars, and AVID will help you with your CSU applications during school on November 8. Keep watching for more details. See the list above for how you can get ready! ROAR, not just for study hall any more! Pay attention to the list of teachers here for ROAR. Mr. and Mrs. Andrews are here to help you with your essays and applications. AVID hosts application events on Saturdays as well! College Knowledge:There are college mentors from Claremont McKenna who are here to help you with every step of your applications. Meetings are Mondays from 3-4:00 in SB02. Our first meeting is 10/29. Please stop by and get help! FAFSA/DREAM ACT Workshops: Here are the dates again in case you missed them above. They are important! Your senior year is an exciting and busy time. Be sure to take the time out of your packed academic and personal schedule to prepare for the future you have been working for. I look forward to seeing those acceptances roll in! Best wishes, and let me know if you have any questions!